Are You An Avid Hiker, Camper or Traveler? You would agree that nothing is more challenging than how to wash and dry the kitchenware you take along to the trip. To have general cleanliness and hygiene, it is crucial to dry your cutlery, plates, and other items you use to cook, eat, and drink during hiking, camping or traveling to prevent discoloration, stains, and unpleasant odor. Leaving the comfort of your home for a camping destination, you would have to improvise for certain activities and you would be fine with the available options. But, when you have finished cooking, eating, and drinking, how to clean the items used stares you in the face. You are left to wash and dry them on the floor, bare; how unhygienic that is! Have you ever traveled and lodged in a hotel without any counter tops? How do you dry your plates and cutlery? It is a dilemma as you have to do that in the bathroom and probably leave them to dry in the sink basin; nothing can be more frustrating. First, it is not convenient. Second, it is not hygienic. While disposable items may come to mind to avoid cleaning, they may not be a perfect choice, especially if you would be staying more than one day. Then you either follow the status quo or search for a solution. Meanwhile, an ingenious idea that birthed the creation of a portable and lightweight sink model to has come to save the day. 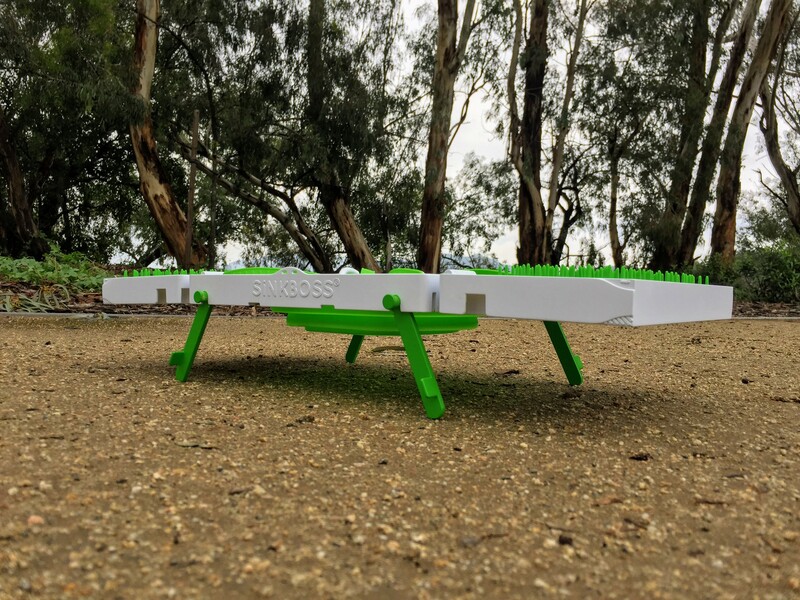 Sinkboss is a cleaning, drying, and sanitary product that offers a permanent solution to washing and drying your kitchenware at home and when you go camping, hiking or traveling. Sinkboss is an apparatus in the similitude of a washing sink. It is a compact, lightweight, and portable sink. Washing and drying of kitchenware get easier, more convenient, and hygienic. Sinkboss gives you the confidence of cleaning and drying your kitchenware anywhere without fearing that your items will get contaminated with germs or dirt. 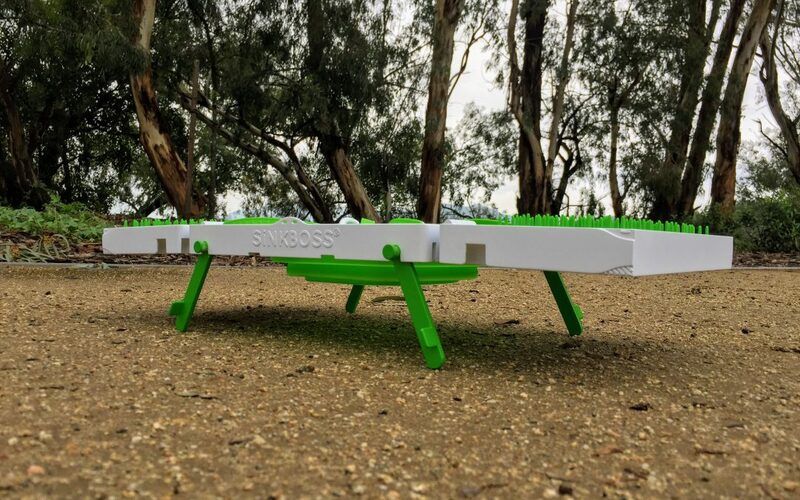 Sinkboss is an indispensable item you cannot afford to leave behind when you are going on camping, hiking or traveling. With Sinkboss, you would be able to safeguard your health. Although Sinkboss is primarily made to wash baby bottles, it is a product for everyone. It is an invaluable companion to hikers, campers, and travelers. Sinkboss is a portable sink with a cleaner platform that is hygienic to improve health and get rid of worries wherever you are.